Source Direct supplies a range of custom label premium bottled spring water. Custom Label 500 mL round Bullet Bottle Water from pioneers of this great product! 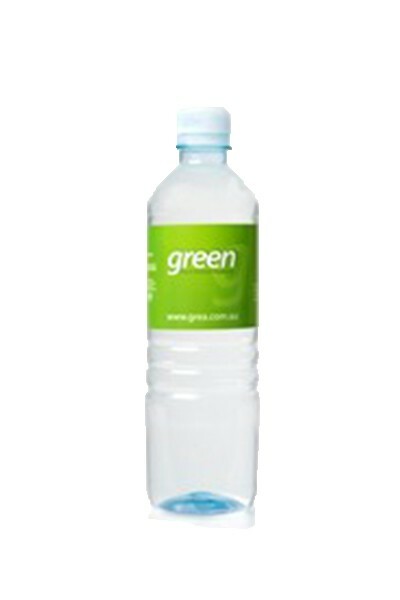 Our custom labelled bottled water is certified as a carbon neutral product. Small or large orders. Fast turnaround. Australia wide. Single Pallet lots (78 cartons of 24 bottles) of round bullet bottles from $0.70 per bottle (plus artwork and delivery). Even less for larger orders! We only use Pure Australian Water. Our natural spring water is sourced from natural, protected springs around Australia. All of our waters are bottled under strict quality controls and are free of any contaminants, preservatives and chemicals. Bottled water offers a refreshing and healthy alternative to sweet and carbonated drinks and it’s kilojoule free. There is no GST applicable to non carbonated bottled water. Freight charges confirmed with order. Prepayment is required for first orders. Payment terms to approved customers are Strictly Net 14 Days. Minimum order is 120 bottles. Bottles supplied in cartons packs of 24. Products can be safely purchased online 24 hours a day 7 days a week or simply use the contact us enquiry form and we will answer any questions you may have. Simply click on the contact us link and complete the information form so that we can respond appropriately.